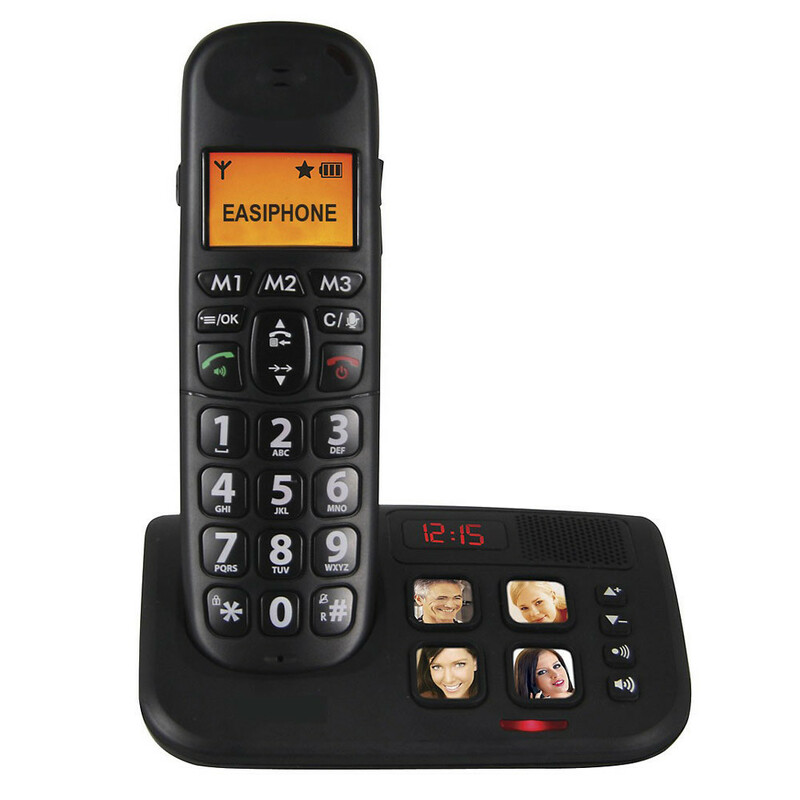 Easiphone Big Button Paired Cordless DECT Handset. 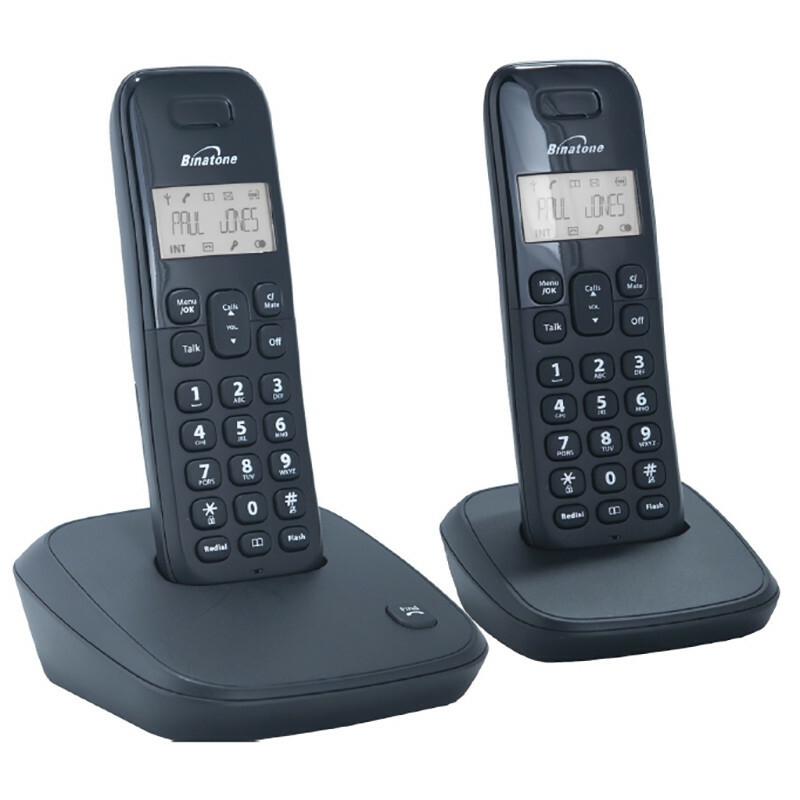 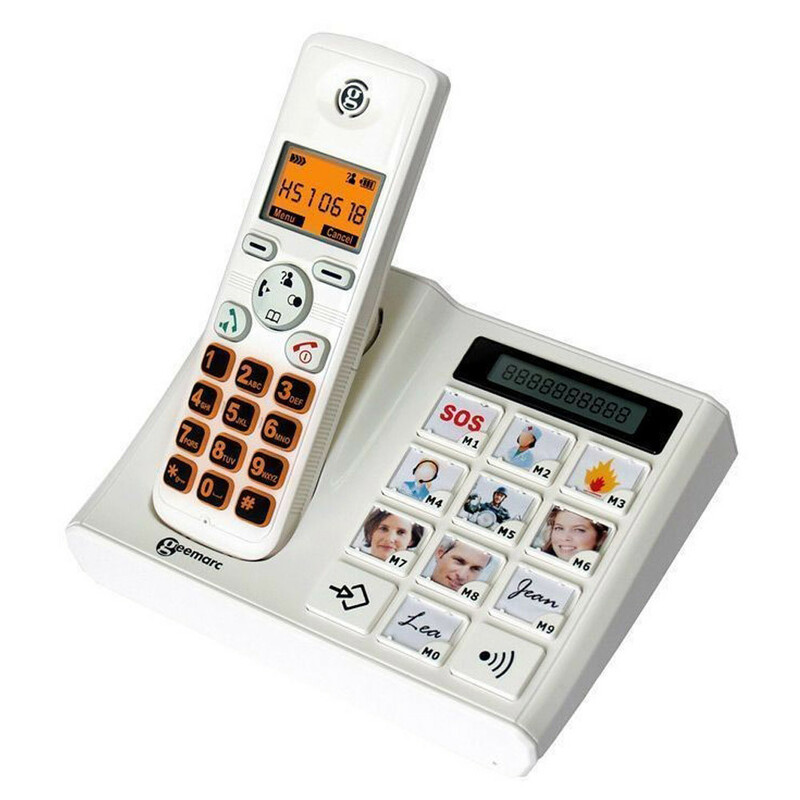 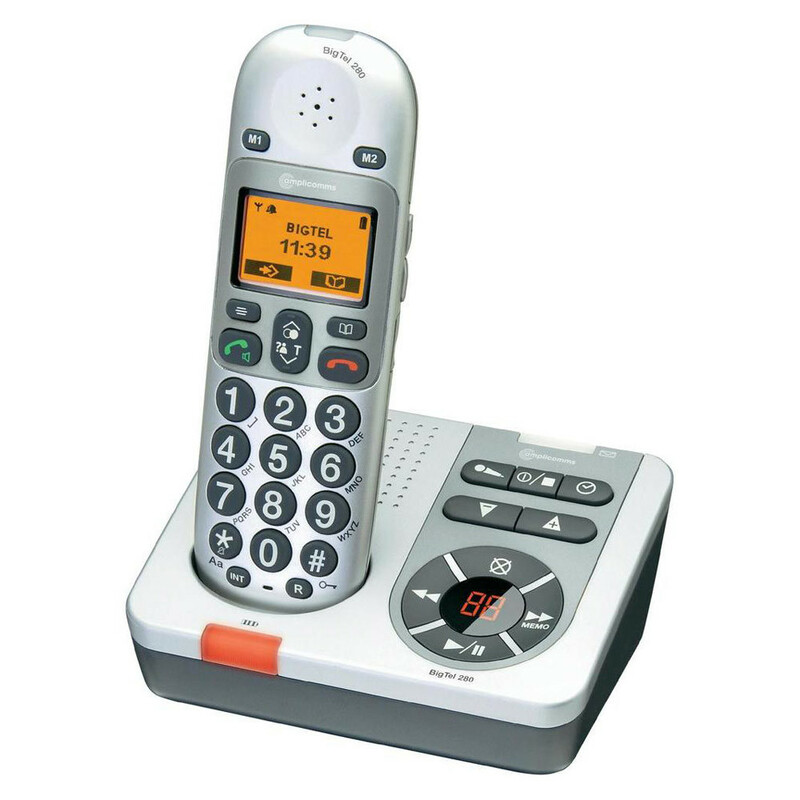 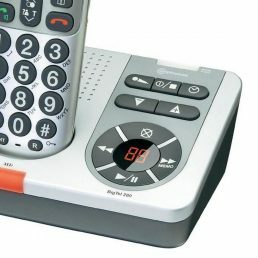 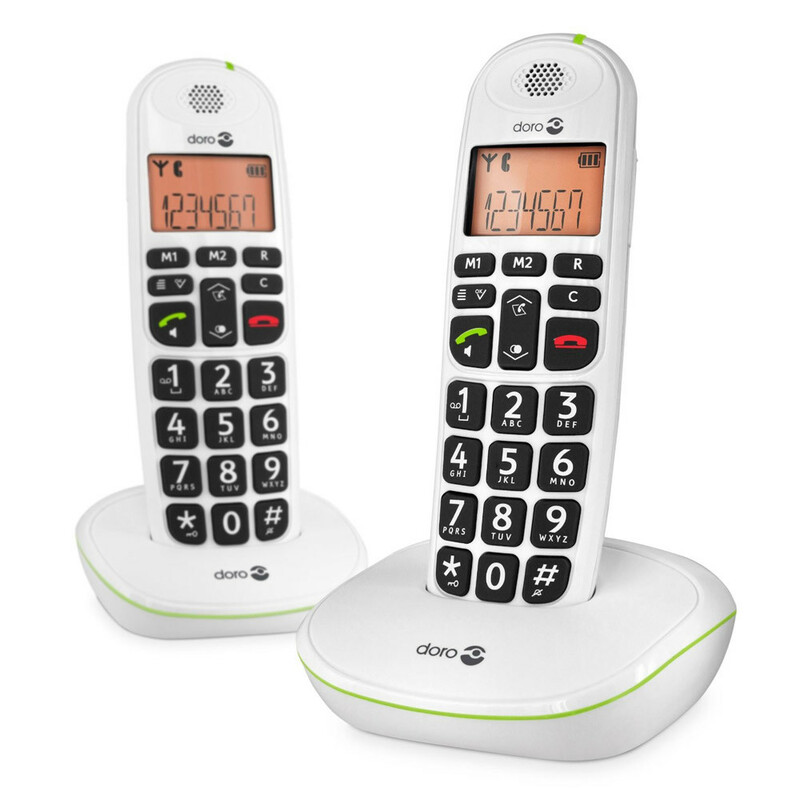 The Easiphone paired portable DECT set, is a smart and stylish pair of DECT cordless phones with great features including 20 name and number phonebook and caller display.This stylish and sturdy Easiphone phone includes last 5 number redial, 5 ringtones and a 1 line alphanumeric & 2 line icon display. 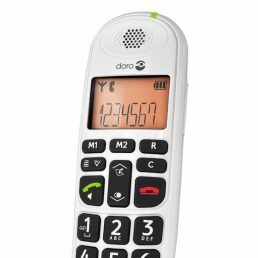 With 7 hours talk time and 100 hours standby, you get plenty of battery power and the easy to read display stores caller info for your last 10 calls.